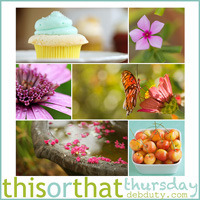 It's This or That Thursday over on Deb Duty's Blog Today. Thank goodness for 'auto-posting' so that I could participate today when I'm actually not here! This is,...well, it's just RUST! I love the texture of rust and it's fun to play with when photographing! 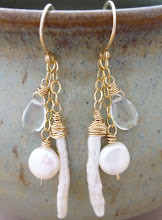 Peace, Love and Texture Fun! Rust has such interesting color and texture. 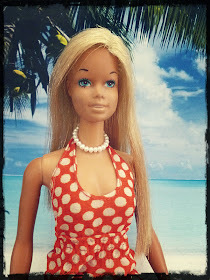 I know you can schedule when your post goes up, but how do you pre-link your blog to another!!! I agree. I love the texture too. 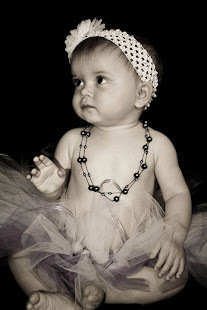 Your photo is a great example. 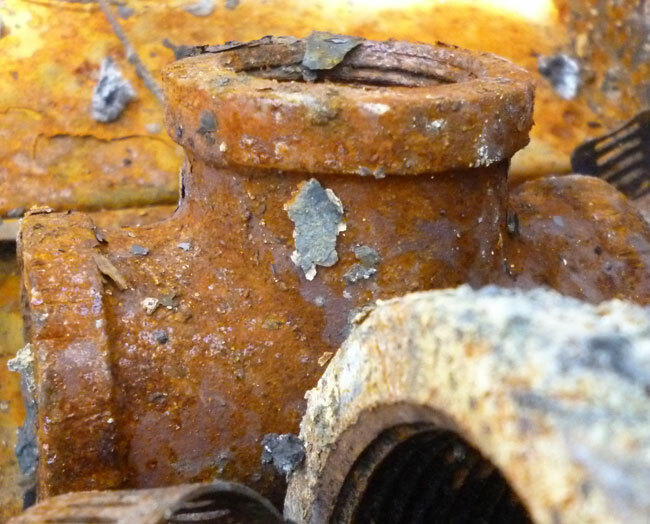 It's amazing how differently I look at old rusty pipes since I started this hobby of photography! Nadege,...I'm not sure you can. I had to wait until I could get access to a computer that had internet to do the actual link up part yesterday afternoon.